“When you tell your story to investors and allocators, 90% of what you’re saying is the same as everyone else. As a result active managers – now more than ever – need to work out what differentiates them, and put that front and centre. 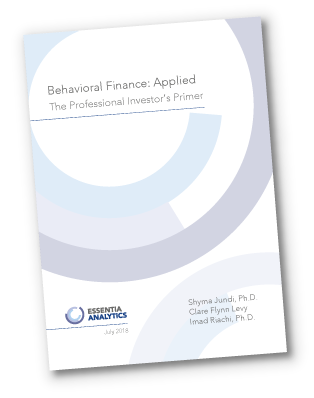 Written for professional investors, the guide offers an invaluable overview of cognitive bias, with practical steps for PMs and analysts who want to mitigate the impact of bias on their investment decision-making.